With president Claire Booth heading up Lux and four out of five of Lux’s employees being female (sorry Hanson! 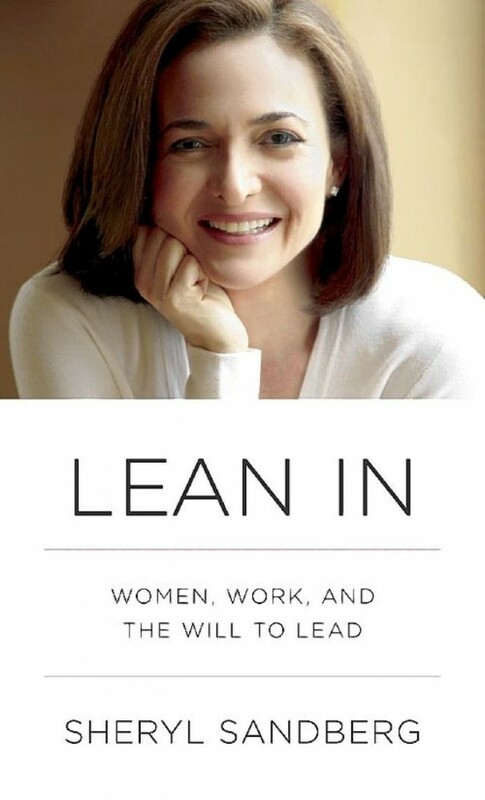 ), it is no surprise that Lean In, by Sheryl Sandberg, is on our bookshelf. Sheryl Sandberg is a name known to many. As Facebook’s chief operating officer and former vice-president of Global Online Sales and Operations at Google, it’s no surprise that she is one of the most influential women in both the corporate and tech worlds. In her new (somewhat controversial) book, Lean In, she discusses and examines women’s struggles with leadership and their root causes, and offers a variety of means to empower women to reach their full potential. As marketing researchers, we always appreciate a little hard data to back up important findings. So armed with research to prove her points, it’s no wonder readers around the world (like us!) are beginning to talk about and examine the role gender plays in the workforce. 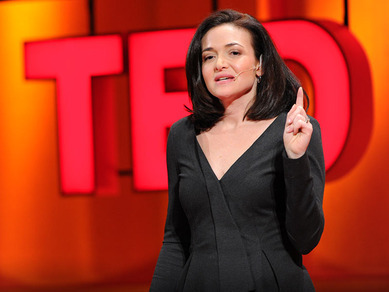 In her book, Sandberg points out that out of 190 heads of state, only 5% are women. Of all the people in parliament in the world, 13% are women. In the corporate sector, women at the top (C-suite or heads of boards) make up only 15%-16%. Numbers have not moved since 2002, and appear to be declining.